How to edit subtitles of a published video on YouTube? 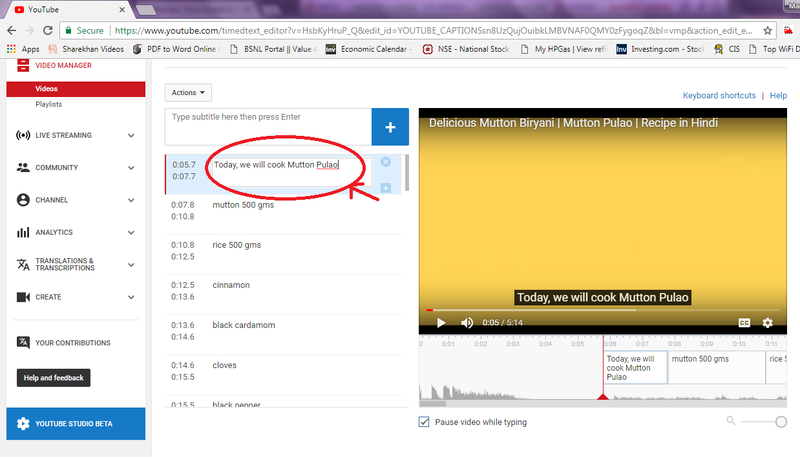 Sometimes, after publishing subtitles in YouTube video one can find mistakes or think that some of the subtitles could have been written better then you need to modify the already published subtitles. 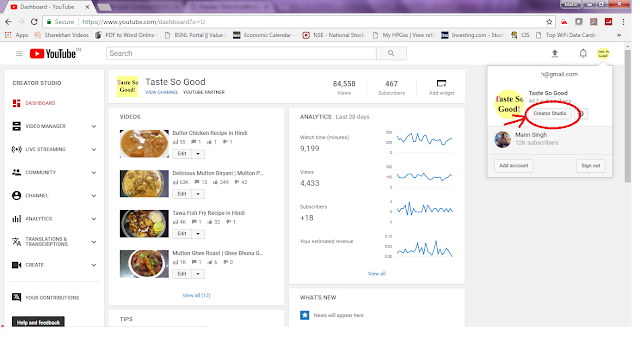 Log in to your Youtube channel. 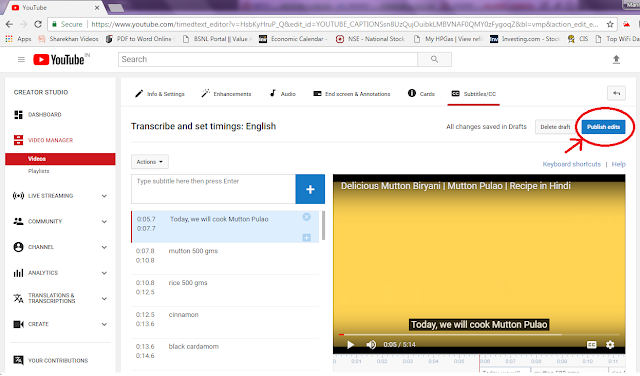 Click on Edit button next to the video for which you want to change the subtitles. 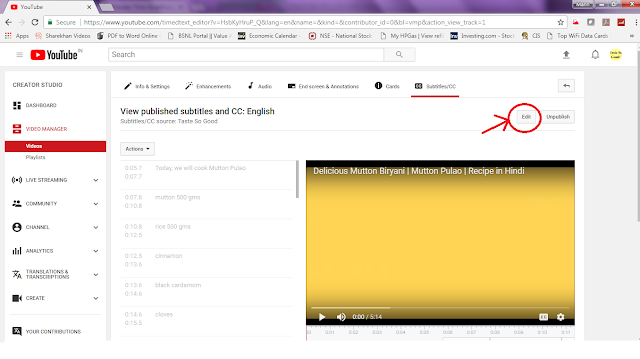 Now, click on Language (in which you have published your subtitles) under the Published menu. 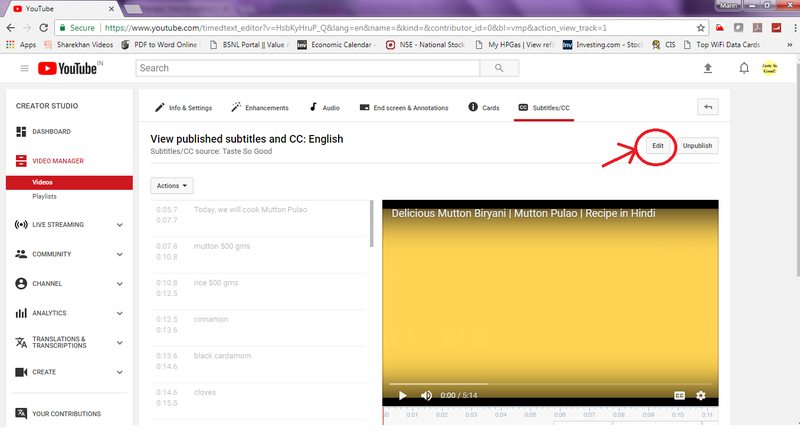 Now, click on Edit button placed in top right side. Now, change or edit the subtitles from left side. 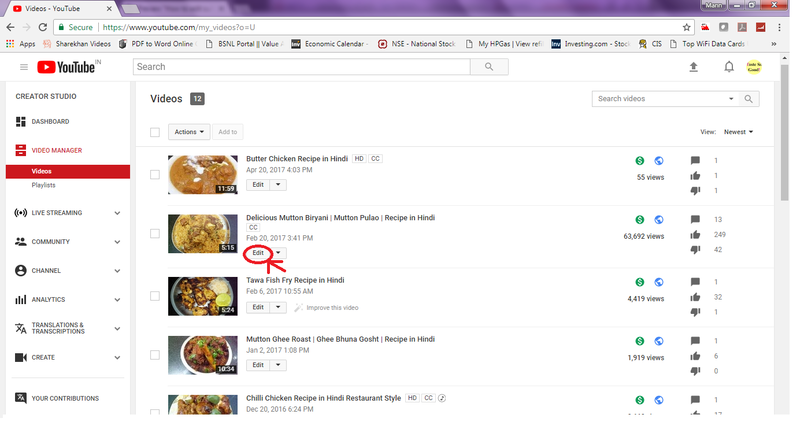 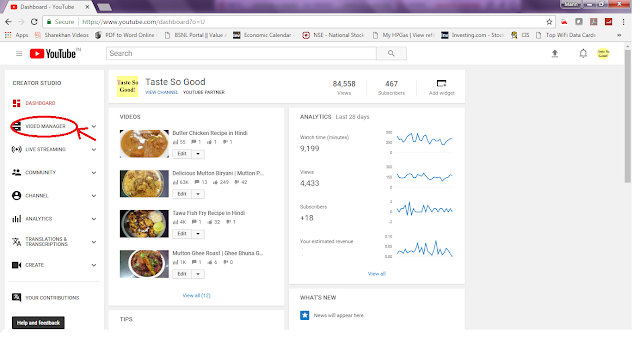 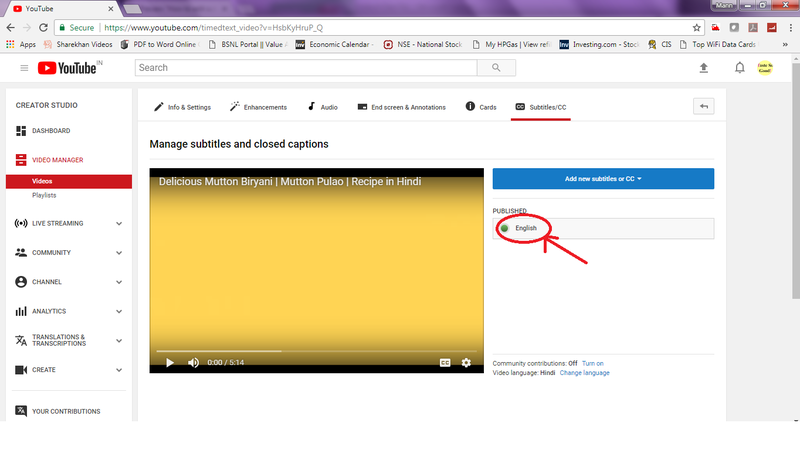 After editing, just click on Publish Edits and your edited subtitles will be updated in your published Youtube's video. 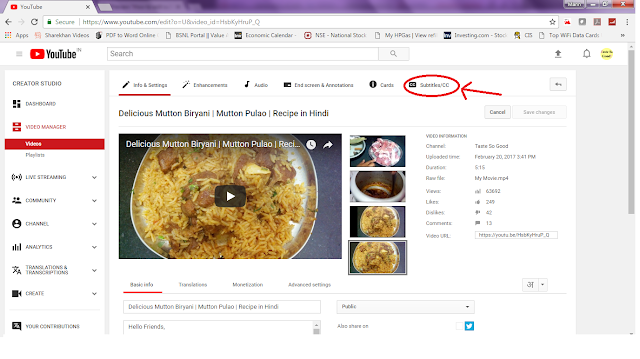 You can also watch the below given video.